Aluminium foil tape 10mm x 40m allows to easy and safe work with IR stations and protect IC and other elements on PCB boards from demage. For protection of plastic parts we suggest to buy Kaptoon tape also. 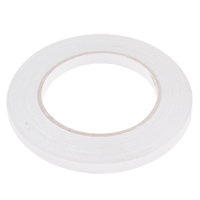 Aluminium foil tape 20mm x 40m allows to easy and safe work with IR stations and protect IC and other elements on PCB boards from demage. For protection of plastic parts we suggest to buy Kaptoon tape also. 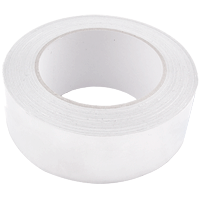 Aluminium foil tape 30mm x 40m allows to easy and safe work with IR stations and protect IC and other elements on PCB boards from demage. For protection of plastic parts we suggest to buy Kaptoon tape also. 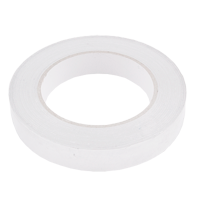 Aluminium foil tape 45mm x 40m allows to easy and safe work with IR stations and protect IC and other elements on PCB boards from demage. For protection of plastic parts we suggest to buy Kaptoon tape also. 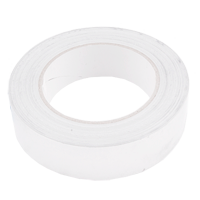 Aluminium foil tape 50mm x 40m allows to easy and safe work with IR stations and protect IC and other elements on PCB boards from demage. For protection of plastic parts we suggest to buy Kaptoon tape also.